Social-media posts of an unruly English family misbehaving in New Zealand caused an uproar. 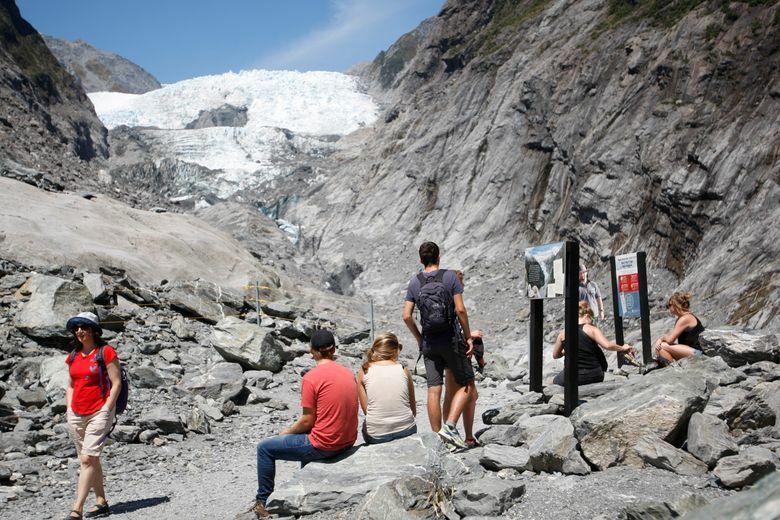 But a professor who studies tourism said the family’s exploits captured New Zealanders’ anxieties about the ballooning number of visitors from overseas. WELLINGTON, New Zealand — They dumped chips on someone’s beach blanket. They reportedly stole a Christmas tree from a gas station. They were eventually issued deportation notices after police were called to a disturbance at a Burger King. An English family touring New Zealand — about 12 people, including children — was so unruly that social-media posts documenting their bad behavior were picked up by national news outlets, which sent out alerts about the family’s location and latest reported antics, including refusing to pick up garbage left on the beach and throwing food on the floor at a cafe. Maybe it was just a slow news week. 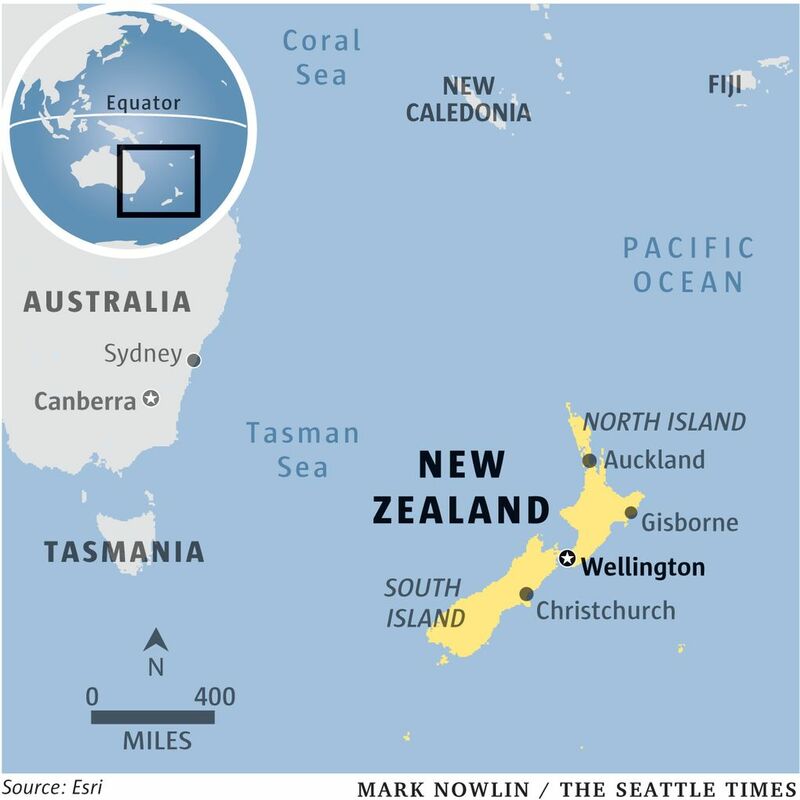 But a professor who studies tourism trends said the family’s exploits captured New Zealanders’ anxieties about the ballooning number of visitors from overseas. “People are viewing it as not necessarily a harbinger of things to come, but it shows our worry about what could happen,” said Simon Milne, a professor of tourism at Auckland University of Technology and the director of the New Zealand Tourism Research Institute. New Zealand, which has long marketed its pristine natural wonders and its celebrity status as a stand-in for Middle-earth in “The Lord of the Rings” films, is experiencing a tourism boom; 3.8 million people visited the country in the yearlong period ending in October 2018, up 1.2 million from five years earlier. The tourism industry expects 5 million visitors a year by 2024 — more than New Zealand’s current population of 4.8 million. Popular tourist spots around New Zealand have reported that the local infrastructure cannot handle the tourist influx, forcing the government to scramble to mitigate the damage. Starting later this year, visitors to New Zealand will pay a fee of 35 New Zealand dollars, or about $23, which will be split between conservation and infrastructure. 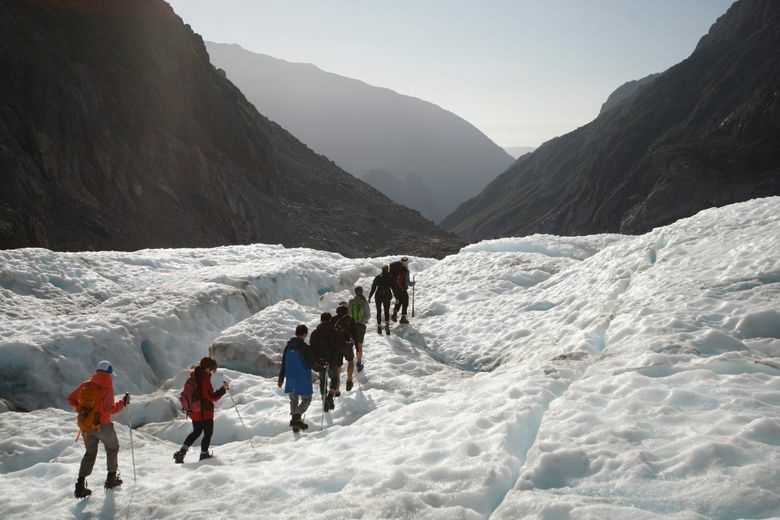 And in October, the fees to stay at huts or campsites in New Zealand’s most popular national parks for hiking were doubled for overseas visitors. Jim Boult, mayor of Queenstown, a popular ski-resort town where visitors outnumber locals 34 to 1, said he was glad the government was aware of the problem but said the new visitor tax — even if awarded solely to Queenstown — would not scratch the surface of what tourism was costing the town. He wants a larger, more targeted levy instead. The boom is only expected to continue. In February, New Zealand will introduce a yearlong Chinese tourism initiative. China is the country’s second-largest source of tourists after Australia and the fastest growing. The campaign aims to attract visitors during off-peak times and to lesser-known regions, and also to help businesses better cater to visitors from China. But Milne, the tourism professor, said not enough had been done to prepare New Zealand communities for an expected doubling in the number of Chinese visitors. He added that New Zealand had a history of overlooking local residents’ concerns as it sought to aggressively increase tourism. The British family accused of wreaking a trail of havoc down the North Island over the past month first came to public attention when a woman in Auckland, the country’s largest city, filmed a dispute over the family members’ refusal to pick up trash they had appeared to leave behind at Takapuna Beach in Auckland. Although the family members had been issued deportation notices by New Zealand immigration officials after an incident at a Burger King in the city of Hamilton, some remained in the country as of Tuesday (New Zealand permits visitors to appeal deportation notices and they cannot be deported until their appeals are complete.) One of the family members, Tina Maria Cash, was convicted of theft in the Hamilton District Court and ordered to pay 55 New Zealand dollars for stealing from a gas station. And in 2017, 200 angry residents of Waiheke Island — a short ferry ride from Auckland, and popular for its beaches and vineyards — blocked the passage of a double-decker sightseeing bus that locals said was too large for the island’s narrow, winding roads. 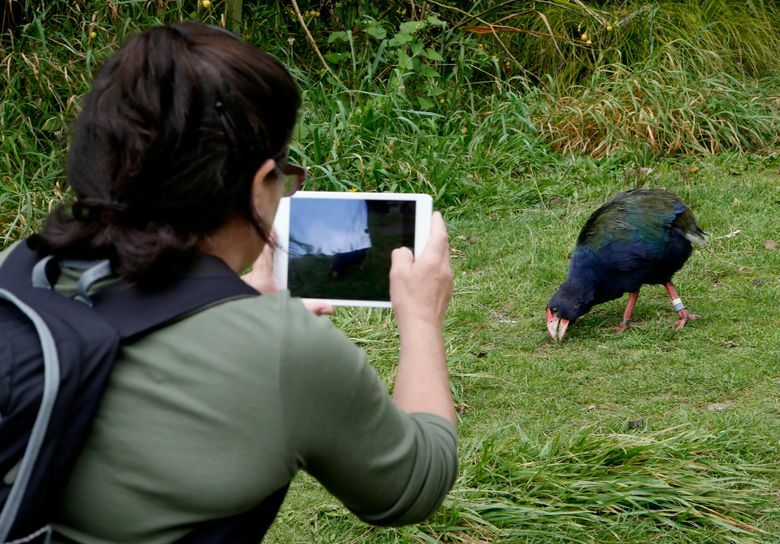 A new government and tourism industry initiative introduced in November aims to better educate visitors about New Zealand’s cultural values by asking them to promise to care for the local environment on their trip. Bruce Smith, mayor of Westland, a remote and sparsely populated area on the South Island that is increasingly popular with tourists, said such education initiatives were sorely needed. “I don’t have any problem at all with locals throwing tourists in a lake when they leave their rubbish lying around or biff it out a window,” he said.